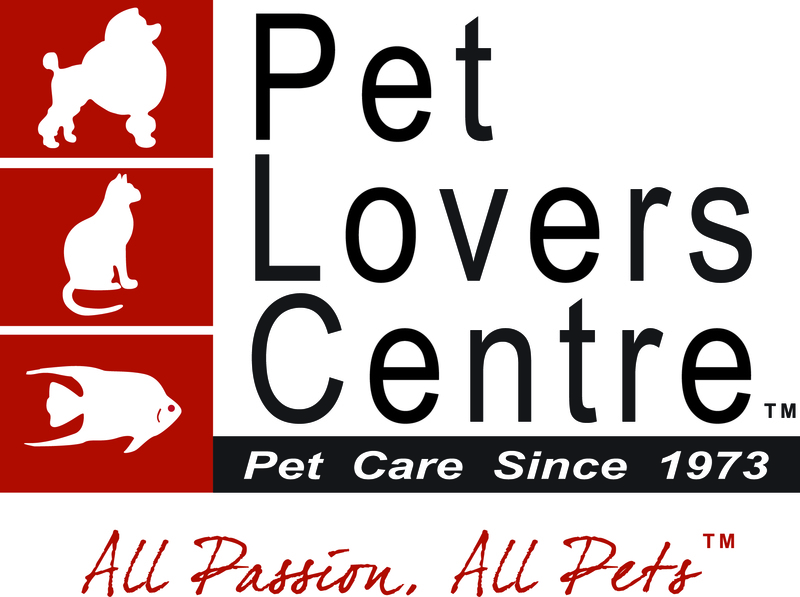 At Pet Lovers Centre ( PLC ), we offer you more savings when you purchase in bulk. At a very nominal charge of only $3.80 per bag, you also have the option to have your selected bulk purchases repacked for your convenience while maintaining the quality and freshness of your pet food. The process is done in a special controlled packing room facility with machinery, environment and staff adhering to strict standards and guidelines. The volume packing machine invested for this purpose will for example yield approximately 52 small packs of 230gms each from a bulk 12kg bag. Yield may vary with different kibble types. The manpower effort, cost of machinery and maintenance for premises and environment far outweigh the token sum to ensure that your pet food is properly packed for your pet's consumption. We are pleased to offer you this value added service to all our valued customers. However, per the Agri-Food and Veterinary Authority (AVA) advisory notice dated 20 January 2012, repacking done for individual customers is allowed if its guidelines are followed. 1. Any warranty or guarantee on the quality or function of the pet food will be null and void for the repacked pet food. 2. All repacked pet food is non-exchangeable and non-refundable. 3. PLC will not be held responsible for any damage, refund, claim or liability whatsoever, including but not limited to illness or death arising out of or in connection with the repacked pet food. 4. Please refer to the original packaging for the expiry date. 5. Repacked date is only for your reference and can be found printed on each individual pack. • Each pack is estimated to be of similar size/weight, except for the final pack which may not be the same due to the residual content. • Packs will be restored in original packaging as far as possible. In the event that space is constrained, repacked pet food will be stored in a separate packaging. • While cross-contamination is minimized as much as possible, this product is repacked in a facility where other brands of pet food are also handled.